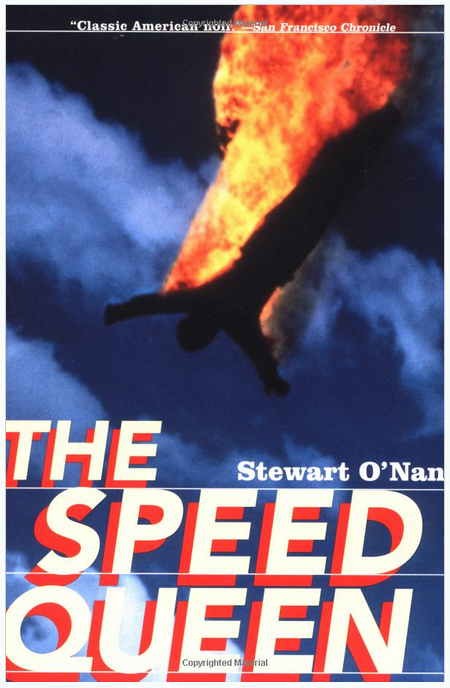 If ‘The Speed Queen‘ proves anything, it’s that Stewart O’Nan is one hell of a storyteller… and also that hard drugs inevitably lead to a downward spiral that can crash land you in the most unexpected and vicious situations imaginable. This tale is told from the perspective of a death-row inmate awaiting her impending doom. Anticipating a phone call from the governor to stay her execution, she records one side of the story, her ‘truth’ about a killing spree she was involved in with her husband and girlfriend. This novel is a fast and unsettling read, straight from the horse’s mouth. To call the inmate, Marjorie, an unreliable narrator would be an understatement, but you want to believe what she’s trying to tell you. In some ways she’s a victim, and in other ways she does the victimizing. ‘The Speed Queen’ is violent and brutal at times, but not unnecessarily so. Within these pages is a surprising mix of love, life, family, and the hopelessness of being stuck in the middle of nowhere America with a desire to escape that translates as more of a daydream. Sometimes the easiest way to escape is chemically. Do it enough, and you can never come back from it. Some people are dealt bad hands, and some people play their hands by their own rules. There are folks that just can’t exist conventionally in this world, don’t compute what ‘normal’ is. This murderous trio are the definition of that, and the author gets inside Marjorie’s head in ways that both scare you and soften you. Yet another fantastic novel and author that never got the recognition they deserved. 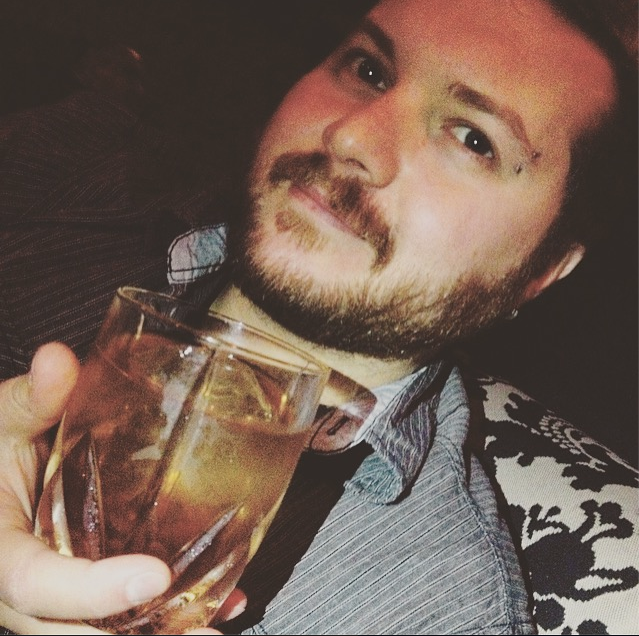 Stewart O’Nan is razor sharp, a writer who carves the fat from the prose and leaves a lean, delicious portion to consume. Be warned, unexpected turns rarely come with road signs.